Looking for that perfect drink to serve up this Christmas? 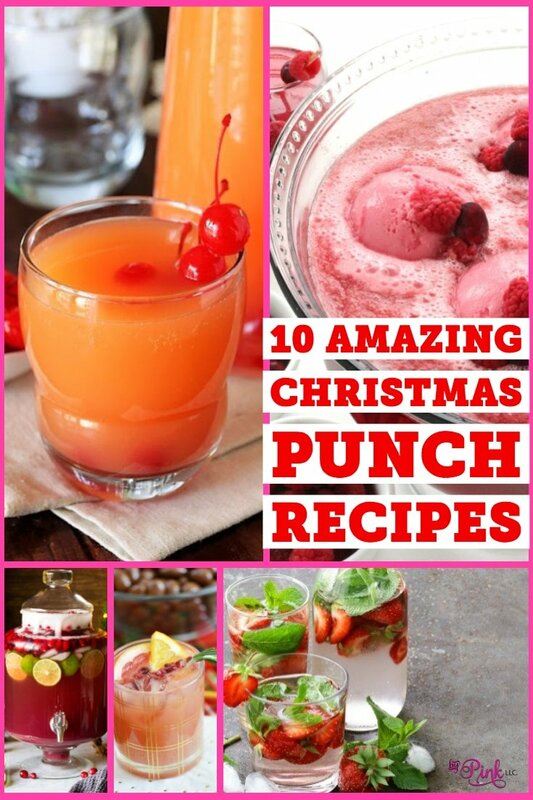 I have gathered some delicious and refreshing Christmas punch recipes below! Punch is a perfect drink to serve up when you have a crowd. It is delicious, so many creative ways to make punch, and something different than your classic tea and water. Plus, these punch recipes are festive looking to dress up your cups! I can’t get enough of punch, we like to serve punch for pretty much any and every occasion. I love using fruits of the season to make it colorful and give you those flavors of the holiday. Here are some of the top Christmas punch recipes to try out this holiday season with friends and loved ones. For me personally, I love a good punch recipe. I also love recipes like Wassil where you have a simmered spiced drink that you can serve up nice and hot. Eggnog and even hot chocolate are always a great option as well! Grandma’s Christmas punch is a classic punch recipe that is going to wow your guests. Cherry, Ginger Ale, and more come together for that colorful and perfectly sweet punch. Whip up this easy and tasty Grinch punch. It is green in color with a red rim of sugar on top for that perfect Grinch inspired look. Holiday Punch is bright and colorful and bursting with flavor as well. You have more of a fruity flavor with the bubbles from the soda. Trust me this is a good one to whip up in a hurry. 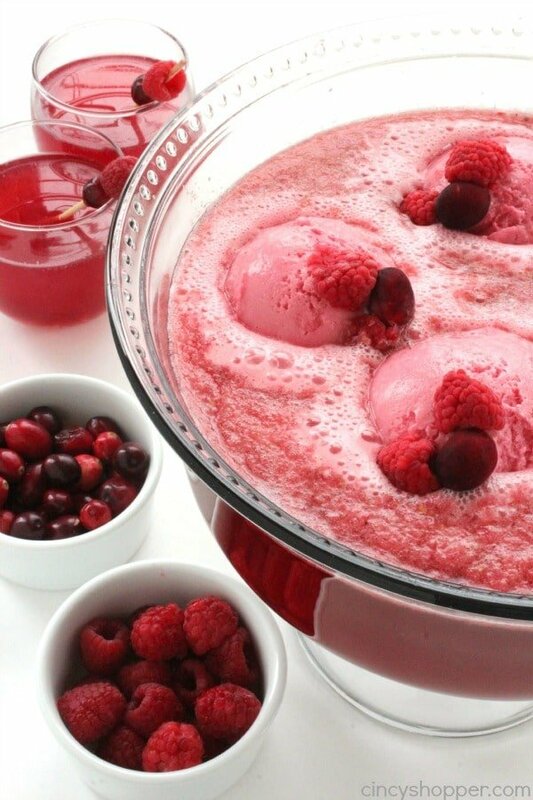 If you are looking for a spiked punch, try this spiked sherbet frappe punch. This is an adult only beverage that carries a kick to it. You can make this non-alcoholic as well. 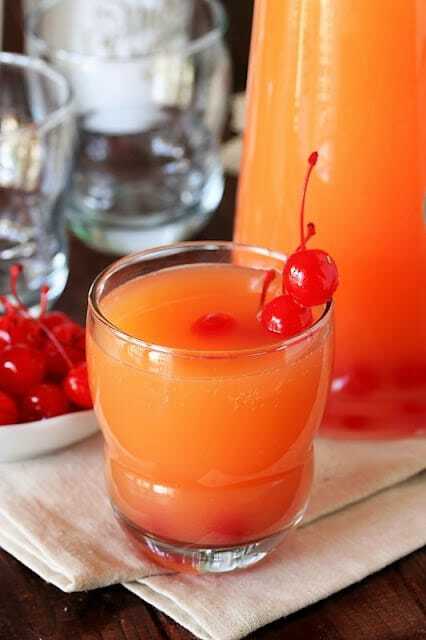 Citrus holiday punch is great if you are a fan of citrus like grapefruit and oranges. This is a tart and sweet punch that is gorgeous to serve up. Four ingredients are all you need for this holiday punch. Pineapple, cranberry, and more come together for a smooth and refreshing drink. I love the pink color of this punch. 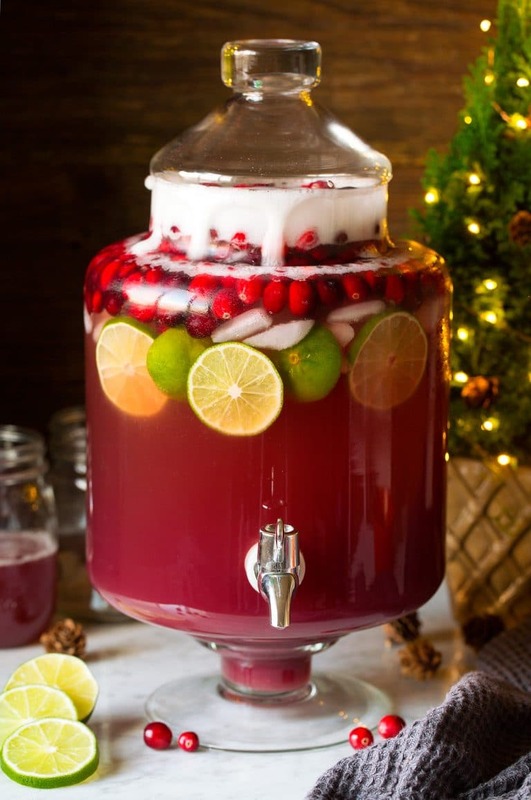 Spiked cranberry lime punch is another great punch recipe for the adults. This is a great one that can be served with alcohol or leave it out for a kid-friendly version. 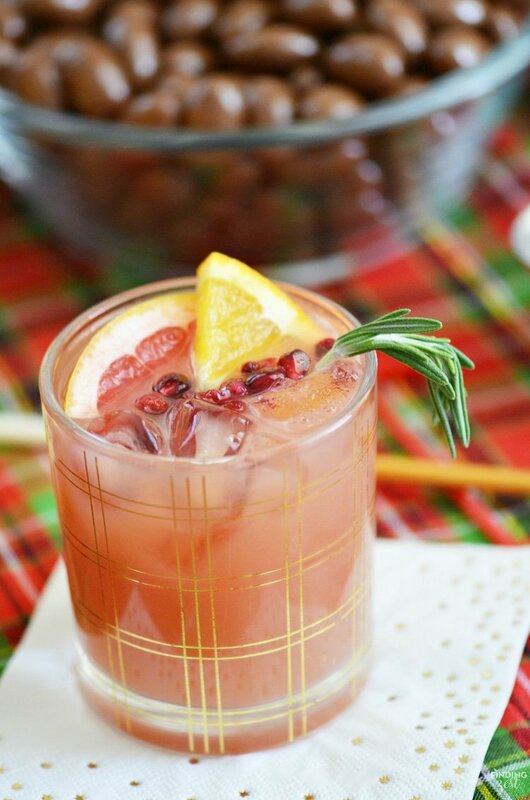 Cranberry holiday punch is so easy, and gives you that cranberry flavor to fit the season. Paired with some lime, Ginger Ale, almond extract and more, come together to wow your guest with one delicious Christmas punch. Looking for a light Christmas punch recipe? Here you have a sparkling water as the base vs a soda pop. This will cut down calories and give you a lighter punch that is still thirst-quenching to serve up. Orange sherbert punch is, of course, a classic to serve, but even serving it up at Christmas is totally worth it. There is no wrong time for this sweet punch. 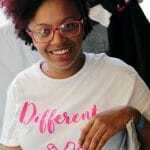 You would cut out the alcohol and replace it with a beverage like a lemon-lime soda or even ginger ale. That way it adds in carbonation and flavor. If there is added soda already, just add the same amount of soda that the alcohol is called for in the recipe. That way you still have the same liquid ratio. As you can see there are many ways to whip up a holiday-inspired punch recipe that will pair beautifully with your meal. 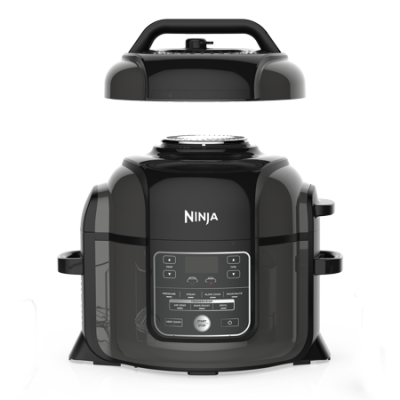 Try these out and let me know what you think!